This selection contained 12 humpy trout flies. Please note the box in the image is just for display purposes, this is not included in the purchase of this product. 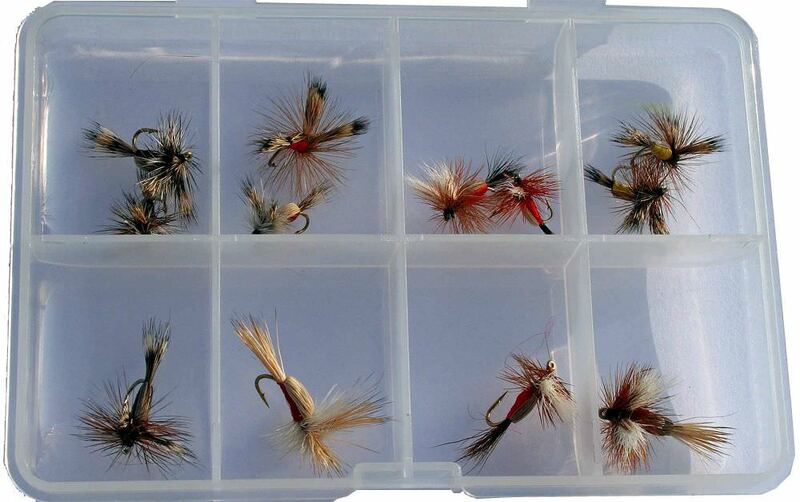 well tied and proportioned flies and I am anticipating some lively sport in the evenings in the near future. I can recommend this company.